B PR appointed to handle beauty PR for Urban Beauty United. B Public Relations has been appointed to handle the beauty PR for contemporary beauty tools brand Urban Beauty United. 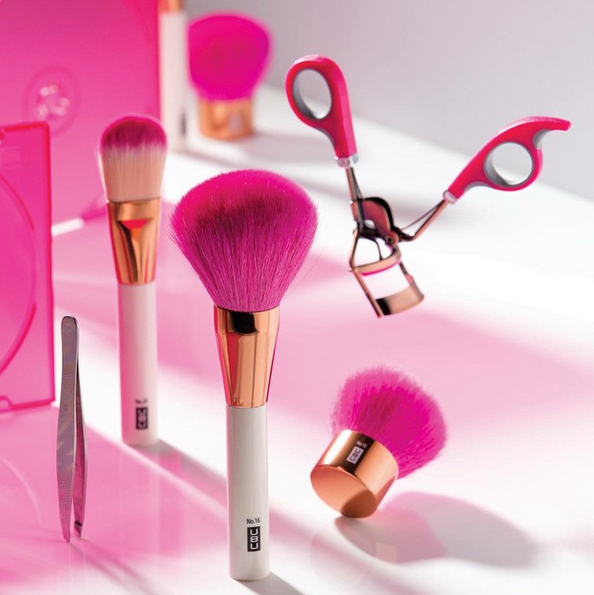 Bursting onto the scene in a blaze of colour, UBU brings an exciting edge to cosmetic tools. Each one of these accessories with attitude is designed to appeal to a new generation of women unafraid to express their individuality and urban style. UBU provides a chic, functional and modern approach in a traditional category. UBU brings a bright and beautiful edge to a traditional category, with its edgy packaging and colourful product. UBU is the must have for any woman who wants to add colour and fun to her make up bag! The Urban Beauty United product range is defined by 6 categories; Brushes, Lashes & Curlers, Mani & Pedi, Tweezers, Sponges & Applicators and Beauty Extras. Available nationwide at Tesco, ASDA and Amazon.